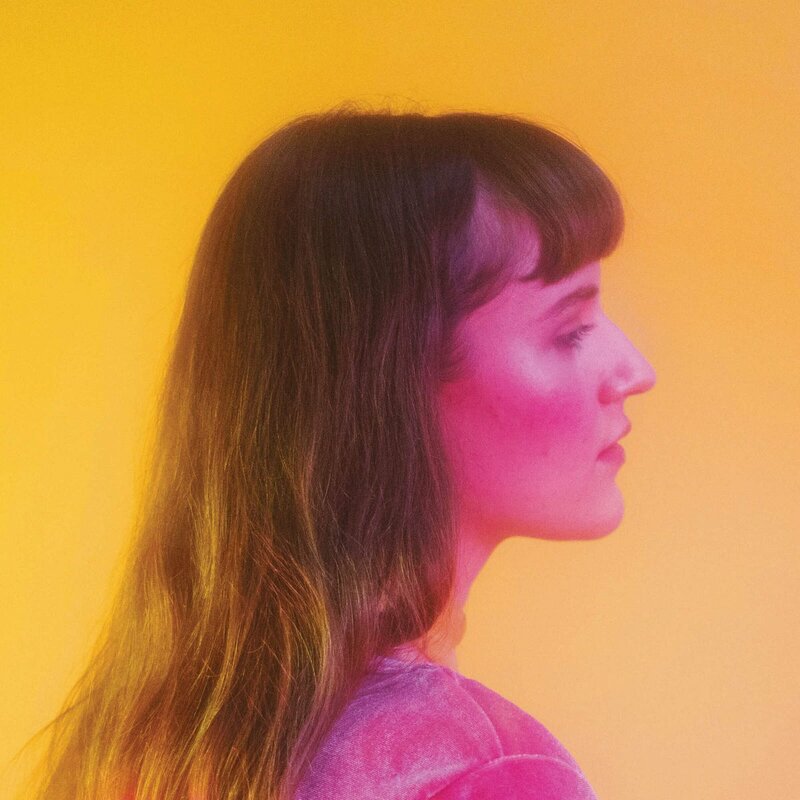 Formerly known as Emilie & Ogden, Montreal harpist Emilie Kahn has returned with a new album entitled ‘Outro'. The record is a shimmering collection of indie pop teeming with adulthood’s melancholy. Having shed any monikers, ‘Outro’ is Emilie’s pained exit from youth, an honest accounting at once anthemic and intimate. ‘Outro’ is a fearless pop record from a determined artist. 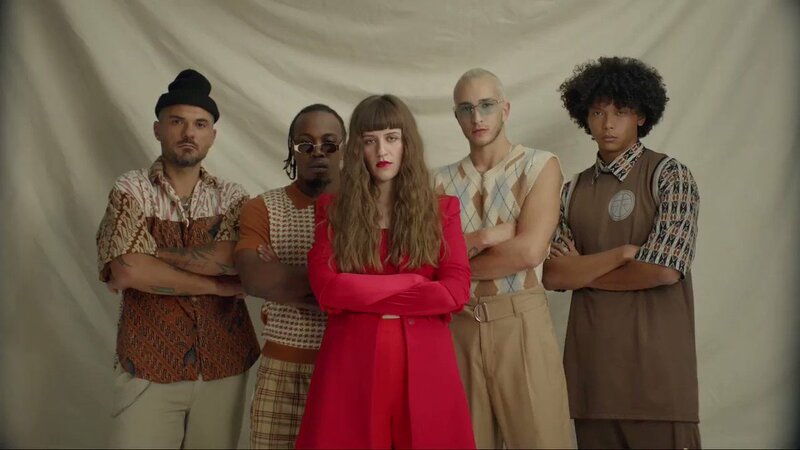 Emilie Kahn has unveiled a video for her current single ‘Three’. Emilie Kahn has released a third track entitled ‘Three' from her upcoming album ‘Outro’ which is available everywhere this Friday via Secret City Records. Emilie Kahn is thrilled to share the brand new video for her current single 'Will You?’. WILL YOU? new song, out now. Emilie Kahn has today released 'Will You? ', a brand new song from her upcoming album ‘Outro’ which is available everywhere February 22nd via Secret City Records. 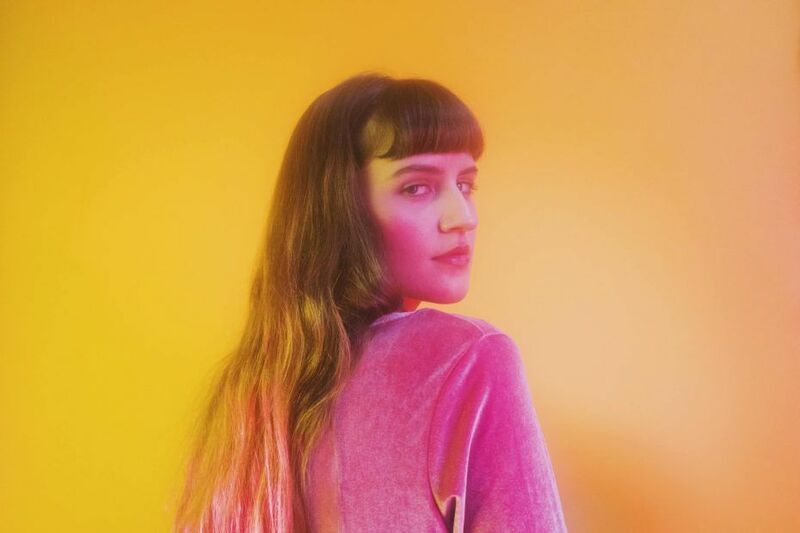 Emilie Kahn, formerly known as Emilie & Ogden, is thrilled to announce details of her second full-length album, ‘Outro’. The album is a remorseful exit from youth and will be available everywhere from February 22nd via Secret City Records.